No surprise or supplement, the price of your transport is fixed when booking. You control your budget seamlessly in advance. I can offer you transport in a luxury sedan with every comfort. Settle down in the new mazda 6 flagship, known for its great handling, road holding and safety features .. On board you will find at your disposal an Androïd tablet, phone chargers, bottles of water and the attentions of your private driver. 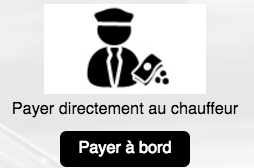 Book your limo in advance and you’ll avoid the queues for a taxi at Roissy and Orly airport. I’ll pick you up on your arrival at the airport with a personalized sign and accompany you to the vehicle. Fixed rate regardless of the traffic or disruptions . No approach fee or excess baggage . Accompany you on your travels. Who are we ? YOUR DRIVER VTC IN PARIS You are looking for a VTC chauffeur in Paris, a luxury service delivery, suitable for any kind of budget ? Go ahead , call the company Gentlemen Driver We offer a premium service for private and business travel , whether an airport transfer where a provision of a car and driver . Without further delay , book your private chauffeur ! Don’t hesitate! Treat yourself to the services of an experienced driver to get you where you need to go – without worries. Bottle of water and snacks. 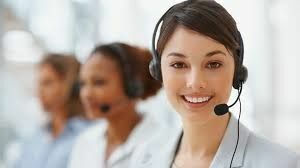 If you have any questions about your booking, our services or about a partnership please do not hesitate to contact us!